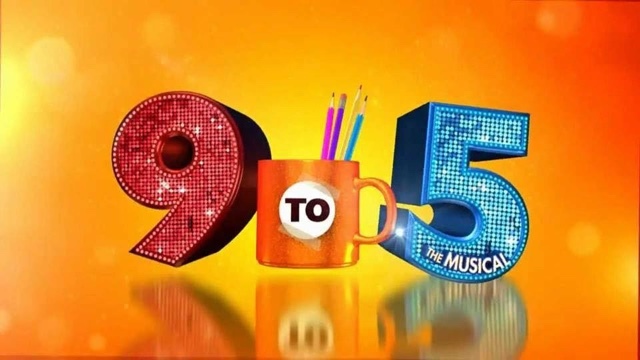 NRACT Shines Like the Sun with 9 to 5 the Musical! A few weeks ago, I told my parents that I would do anything to see 9 to 5 the Musical. After years of seeing the movie and listening to the original cast recording, I was ready to see the show outside of a few youtube videos. A random Facebook ad led me to hear about a local production of the show. Well, I did say I would do anything. I was not expecting to be blown out of my seat by the sheer talent, force, and heart of North Raleigh Arts and Creative Theatre’s production. In 2009, Dolly Parton’s musical, 9 to 5, opened on Broadway and earned fifteen Drama Desk Award nominations and four Tony Award nominations. The show starred Allison Janney (NBC’s The West Wing, CBS’s Mom), Stephanie J. Block (The Boy From Oz, Wicked), Megan Hilty (NBC’s SMASH, Wicked), and Marc Kudisch (Chitty Chitty Bang Bang, Thoroughly Modern Millie). 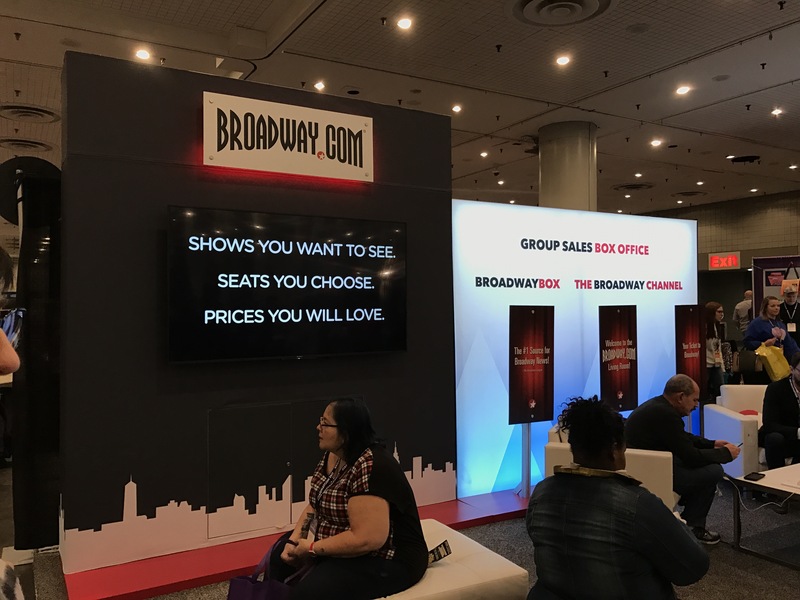 While the production was short-lived, it certainly lived on among Dolly and Broadway fans. Video courtesy of ABC via youtube. Directed by James Ilsley, NRACT’s production brings together some of the area’s most talented to bring the show to life. 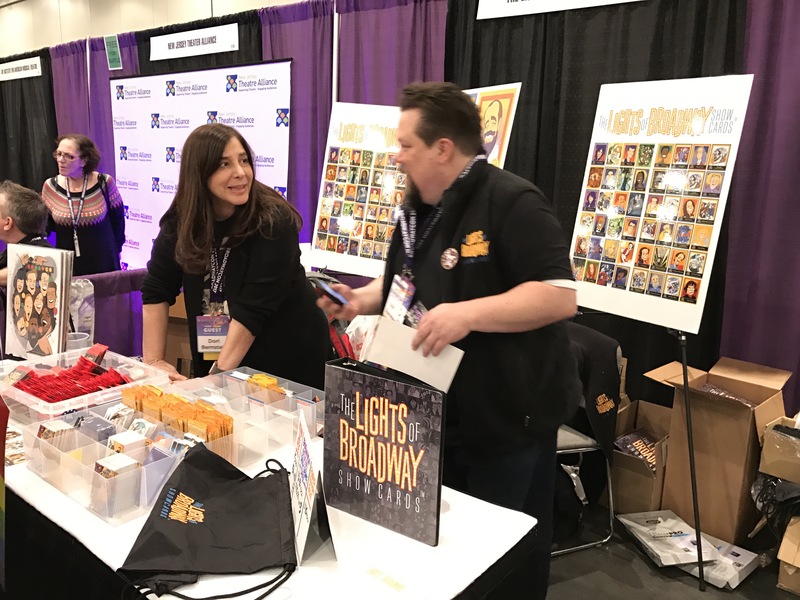 It should be noted that, unlike other groups, the cast and crew are volunteers – simply coming together to share their love of performing with each other and their audience. Mary Reilly, Mary Beth Hollmann, and AC Donohue as Judy, Violet, & Doralee. Photo courtesy of nract.org. 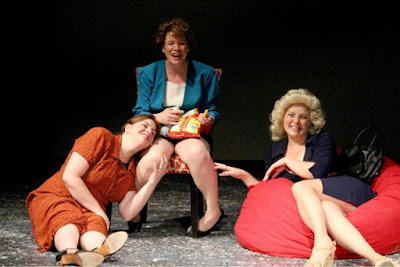 The show stars Mary Beth Hollmann, AC Donohue, and Mary Reilly as Violet, Doralee, and Judy respectively. Alongside them, Bill Andrews plays Mr. Frank Hart, Natalie Turgeon plays Roz Keith, and David Kerman as Joe. 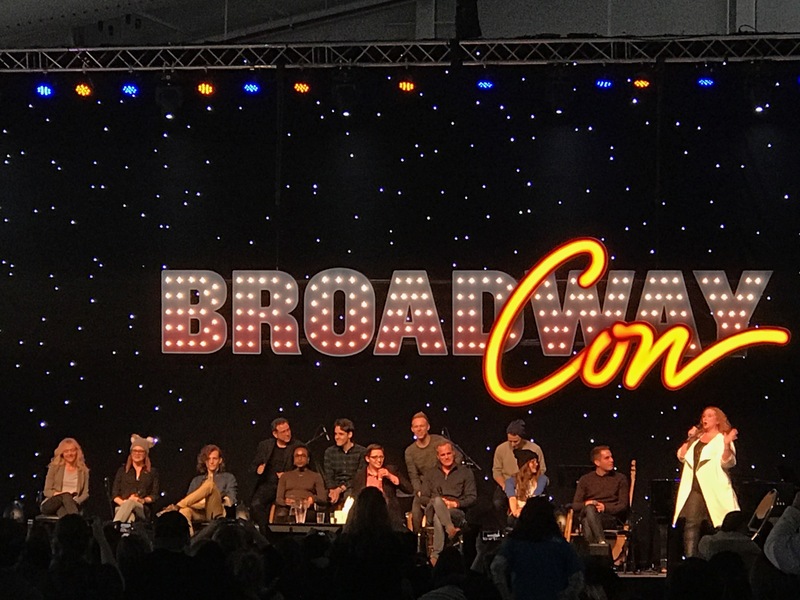 I cannot say how talented every person in the cast is; all have powerful voices that bring down the house in every number. 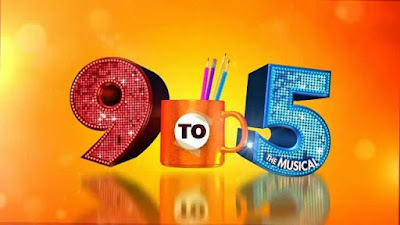 A show like 9 to 5 requires a big cast to help carry the musical numbers, but the 18 performers in this production are the epitome of the phrase “less is more.” From the beginning, a video of Dolly Parton leads the cast through the tale of three women who begin to fight back against their egotistical boss. The same video continues throughout the show providing the audience with a sense of location, as the sets are limited. Following Dolly’s lead, the cast brings audience members into the offices and homes of the characters. Overall, the production is nothing short of stellar. As mentioned, everyone involved is a volunteer – simply in it because they care. It is rare to see a live show in which everyone is performing simply for the joy of performing. Yes, the singers and actors are talented, but the passion is what makes this show shine like the sun! 9 to 5 runs until July 26! Get your tickets now! Be sure to like NRACT on Facebook, twitter, and instagram! Also, check out their website for information about the rest of the season! Drama Desk winners Judith Light (The Assembled Parties) and Jessie Mueller (Beautiful — The Carole King Musical) presented the 2014-2015 Drama Desk Awards nominations today live from 54 Below. 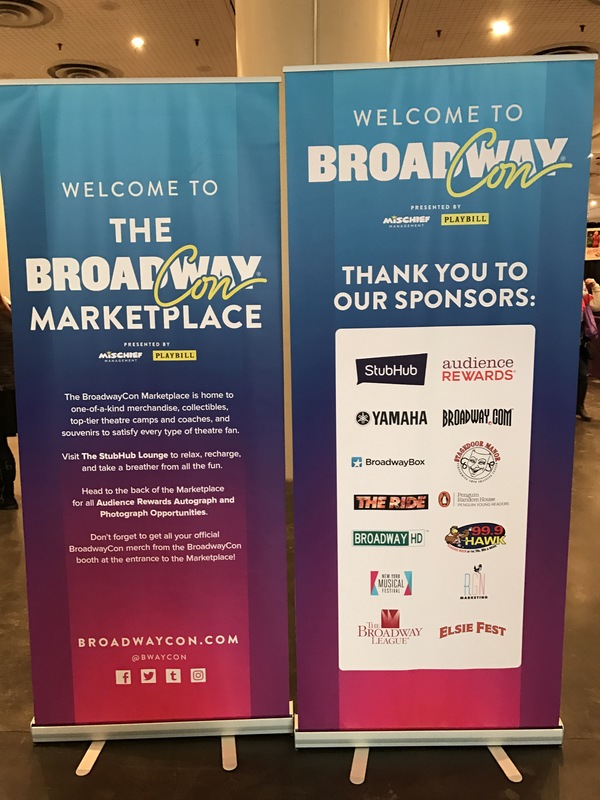 The Drama Desk Awards are presented annually to honor outstanding achievement by professional theater artists on Broadway, off-Broadway, and off-off-Broadway. Winners are decided by theater critics, journalists, editors, and publishers covering theater. 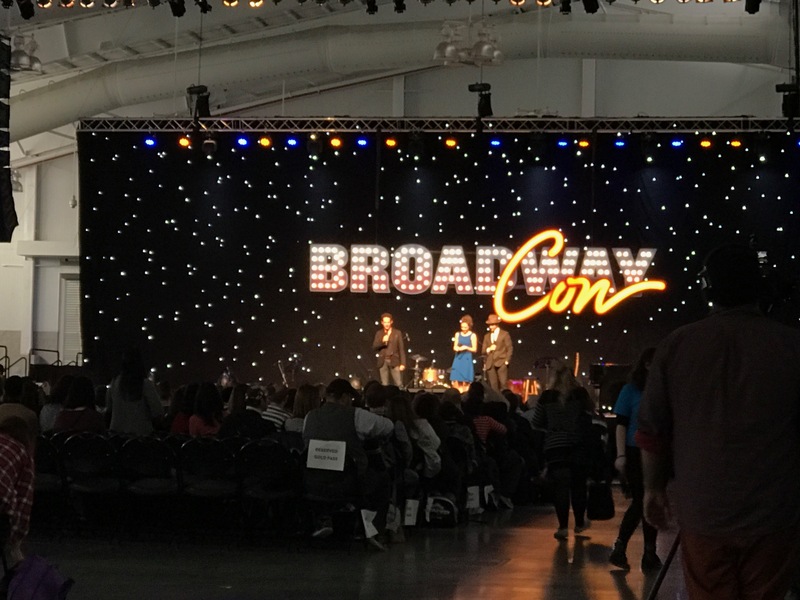 This year, Lin-Manuel Miranda’s Hamilton leads the pack with 13 nominations, followed closely by new Broadway musical An American in Paris with 12. See a partial list of nominees below, and a full list here. 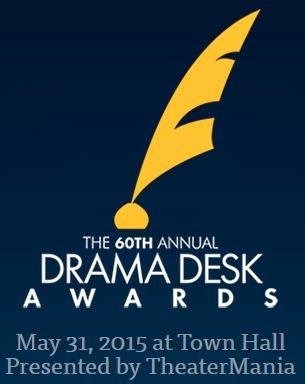 The Drama Desk Awards ceremony will take place on May 31 at New York’s Town Hall, with returning host Laura Benanti. Julia Murney is most know for her time spent in shows like Wicked, The Wild Party, and Lennon. She was also featured in the Actor’s Fund Benefit performances of Hair and Chess. Her album, I’m Not Waiting, is filled with awesome music that covers her career and some of her personal favorites. 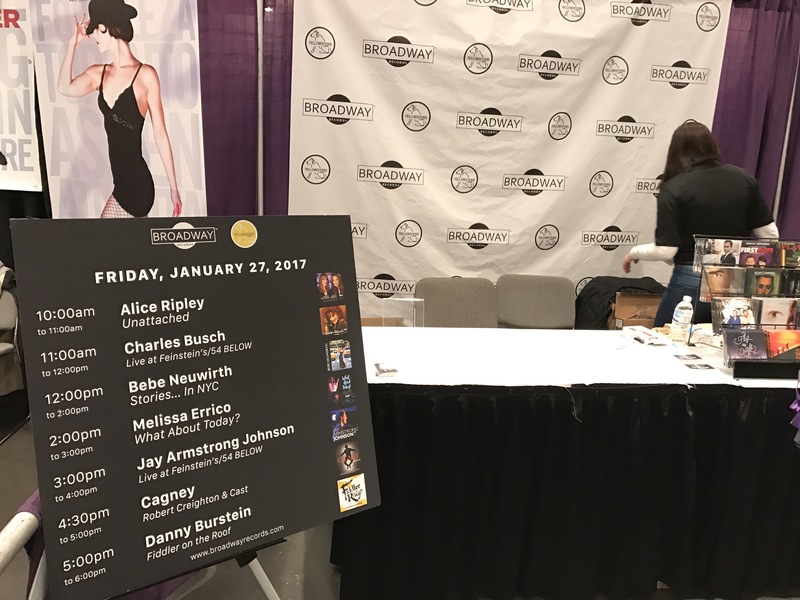 Before taking the stage with Alli Mauzey in Garner, North Carolina, Julia was able to take some time to talk to Martha about her career. MH: What was the first thing that sparked your interest, or passion, in musical theatre? JM: Well, my father is an actor – and he would direct sometimes, as well. And I remember, as a child, he directed a play at Actor’s Theatre of Louisville, where we lived when I was a small child. There was one show I remember it was a comedy and there was a part where there were these bridges. And, at one point, an actor fell of the bridge and came up out of the water and had to spit out water. My father took me backstage, and I remember him showing me the cup of water and straw that the actor used for the scene. And it didn’t ruin the show for me – I was fascinated. It was the first time where I was aware that there was more than what you saw. Later, when I was older, I liked shows – but I wasn’t a show kid. I never did shows until I was in high school. When I went to see (and I saw it a few times) the original cast of Dreamgirls on Broadway, it was the first time – for whatever reason – that I was suddenly aware that somebody made that happen. That there was a director, and the transitions in the show were out of this world, and I never understood that before. Even though my father had been a director, somehow my brain had not made that connection until that show. And the first show I ever did, I was in the ensemble of A Chorus of Applause (it was a c, old show), but I loved it. 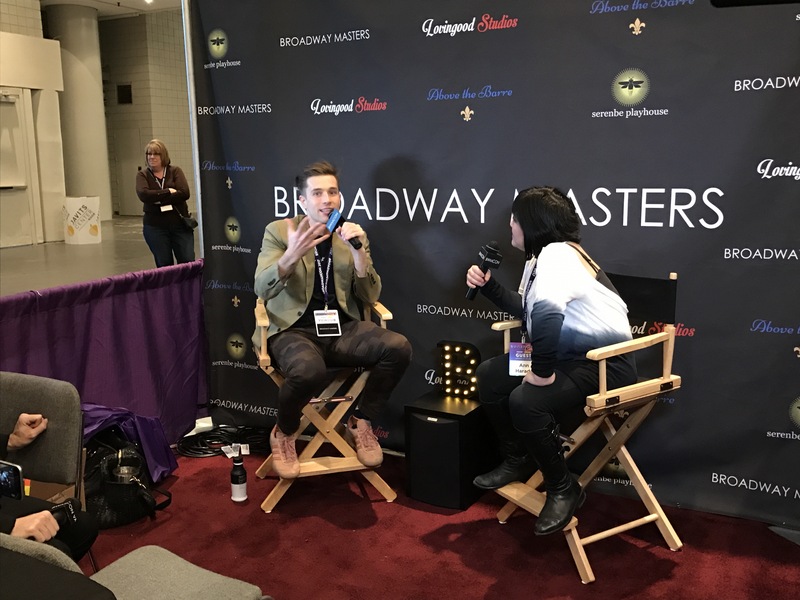 MH: What’s your favorite cast album to listen too? JM: Dreamgirls. I don’t listen to cast albums that much. However, more recently I LOVE In the Heights. That’s one of the few that’s on my iPod. MH: If you could sing a duet with anyone, who would it be? JM: That’s such a huge question. Today, I would say Alli Mauzey because I get to sing two duets with her tonight – and that’s pretty neat! I got to sing with Josh Groban, and that was pretty great. But he’s off the list, because I’ve already performed with him. It’s a hard question because I’m only able to think of people I have already sung with. Anyone who would ask me – honestly. It’s such a joy to get to sing with someone new. I don’t have any particular person in mind. If anyone asked, I’d do it. MH: Is there a dream role you haven’t played yet? JM: Yes, one that hasn’t been written yet. In terms of roles that already exist, my time has probably passed for this, but I’d love to play Dot in Sunday in the Park with George. Also, I’d like to play Mrs. Lovett from Sweeney Todd. MH: You played Florence in the Actor’s Fund Benefit concert of Chess, with Josh Groban, Adam Pascal, and Sutton Foster. 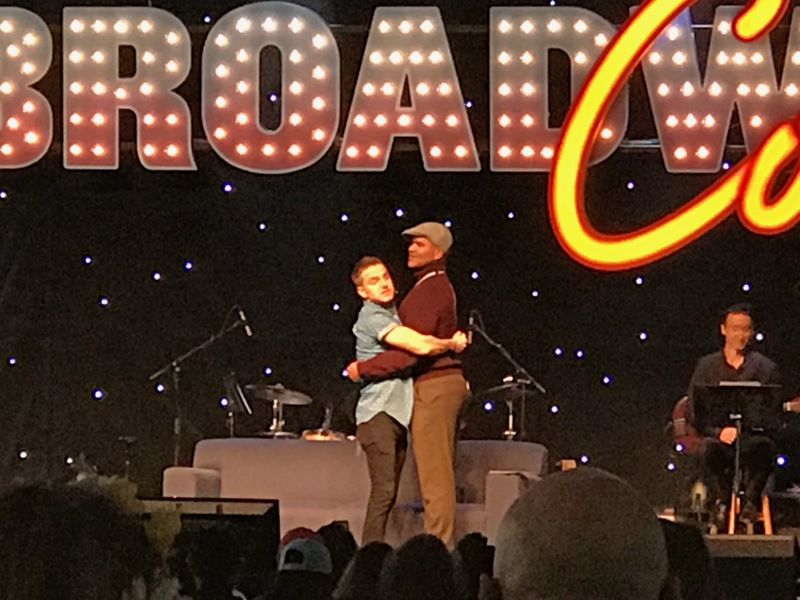 As well, as Broadway Voice veteran Norm Lewis. What was your experience like with that performance? JM: It was fast. I was actually supposed to play Svetlana (the Russian’s wife), played by Sutton Foster. And someone else entirely was in line to play Florence, but she dropped out just a few weeks before the performance. So, they called and asked if I would bump up and take the role. So, I was very overwhelmed. Those concerts are always very fast and furious, so you have to buckle your seat-belts and just go with it. That was what was so incredible about Josh Groban. He stepped into our world, a world that we were used to, and he just went with it. And he’s so nice and he is fabulous! So, it helps when you are surrounded by people who are so talented. You go, “I want to try to be as good as they are.” Plus, everyone holds each other up. MH: What’s the best piece of advice you have ever been given? Or a piece of advice you would give to an aspiring actor? You have to get out of the mindset of “I want that. And I wish it was me instead of her.” That’s their journey that they have to take. You have to remember that your job in everyone else’s journey is to support them. It’s okay to take a minute and be disappointed, and then get over it. Use that energy to support, because it is better. Basically, be kind. You don’t know who they are or what they will become, and you might need them one day. It’s like you’re hiking a trail. Say “Hi!” to them as you walk by. You may get further up the trail and roll your ankle later. You’ll need their help, and they’ll say, “You didn’t say ‘Hi!’ to me on the trail.” That’s the biggest piece of advice I can give. Be sure to follow Julia on Twitter and Instagram. Be sure to check out her website for updates! 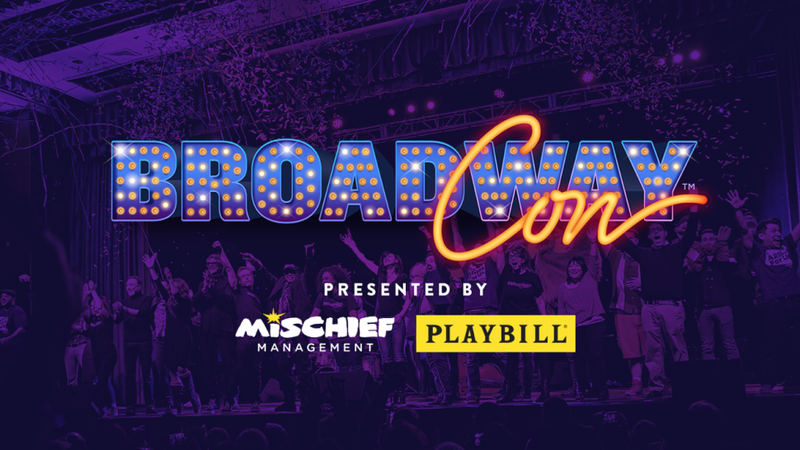 Don’t miss the announcement of next season’s Broadway Voices guests! Follow GPAC on twitter.